The service always starts with a free site visit to the customer's premises. We can make shelves and cupboards to any size in order to satisfy all the customer's space requirements. Our extensive experience allows us to manufacture products designed by our customers. 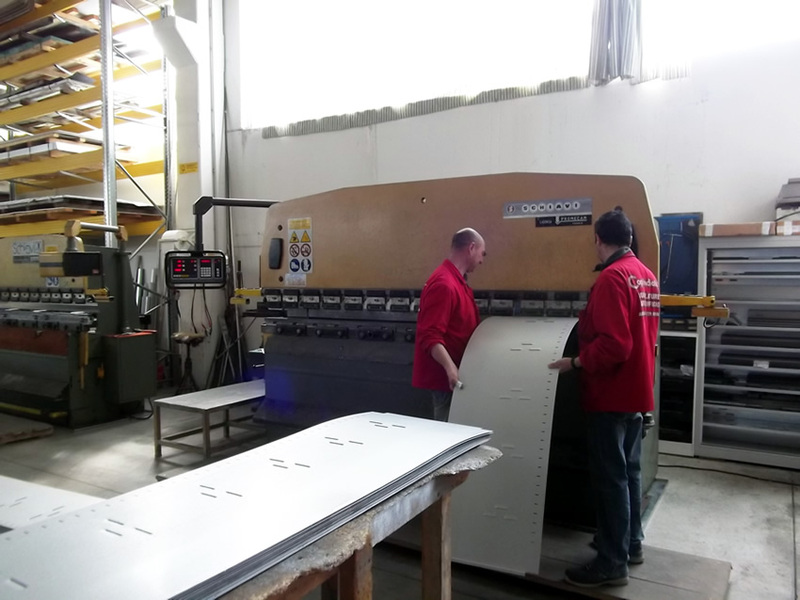 Copriradiator offers a complete service, inclusive of transport and assembly at the customer's premises using its own fully-trained experienced staff. Eternum products are guaranteed for 10 years against rusting. For all other products, Copriradiator offers a continuous after-sales service.